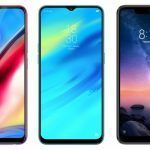 The 3GB RAM + 64GB storage variant of the Vivo Y93 will cost INR 1,000 more than the 4GB RAM + 32GB storage variant. 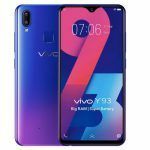 Earlier this week, Vivo launched the Y93 budget Android smartphone in India. Currently, the smartphone is available in a single memory configuration with 4GB of RAM and 32GB of internal storage. However, it now appears the company may soon launch another storage variant of the Y93 in the country. 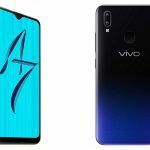 Vivo Y93 3GB RAM + 64GB Storage Variant to be Available Soon? 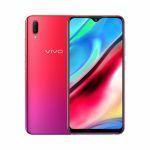 Vivo has quietly listed a new variant of the Y93 on its online store with 3GB of RAM and 64GB of internal storage. The RAM and storage combination seems a little weird though. 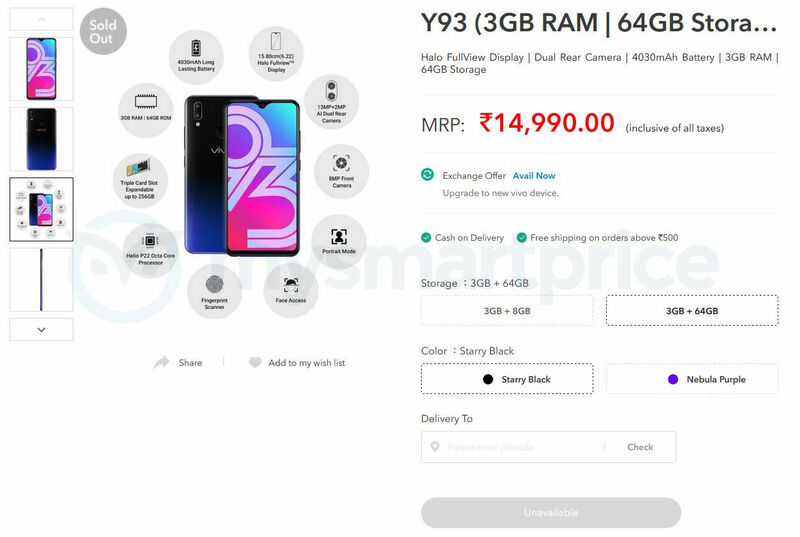 While the 4GB RAM + 32GB storage variant of the Y93 is priced at INR 13,990, the 3GB RAM variant with 64GB of internal storage will be priced at INR 14,990. 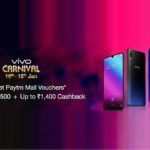 This means consumers will get double the storage but lesser RAM for INR 1,000 more. The 64GB storage variant is currently unavailable for purchase but the listing suggests it may soon be available in India. 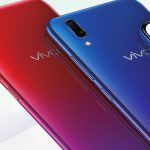 Just like the Vivo Y93 4GB RAM variant, the 3GB RAM variant will be available in Starry Black and Nebula Purple color options. 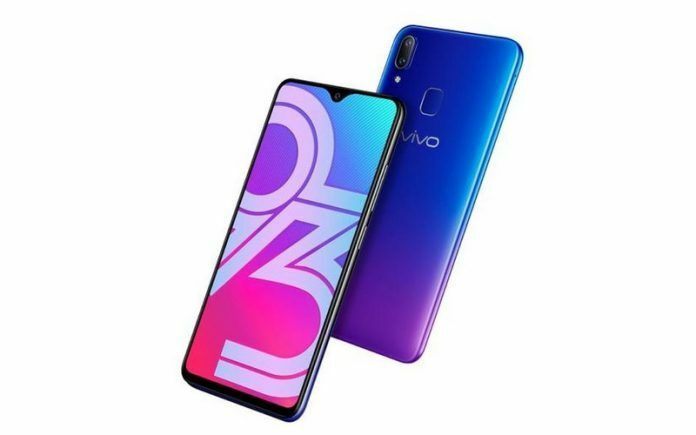 The Vivo Y93 launched in India is slightly different compared to the Y93 that was launched in China last month. Instead of a Qualcomm Snapdragon 439 SoC, the Indian version runs on a MediaTek Helio P22 octa-core SoC. Another key difference is the presence of a rear-mounted fingerprint sensor on the version launched in India. Rest of the key hardware specifications, however, are more or less similar. The smartphone sports a 6.2-inch Halo FullView display with 720 x 1520 HD+ resolution with a 19:9 aspect ratio. In terms of optics, the Vivo Y93 has a 13MP + 2MP dual-camera setup at the rear and an 8MP selfie camera on the front. Connectivity features include Wi-Fi 802.11 b/g/n, Bluetooth 5.0 Low Energy, GPS with A-GPS, GLONASS, BeiDou, FM radio, and 4G VoLTE. Keeping the lights on is a 4030mAh capacity non-removable battery. The budget Android smartphone runs on Android 8.1 Oreo-based Funtouch OS 4.5 out of the box.